Lactic acid bacteria isolated from a Belgian brewery. This culture produces moderate levels of acidity and is commonly found in many types of beers including gueuze, lambics, sour brown ales and Berliner Weisse. 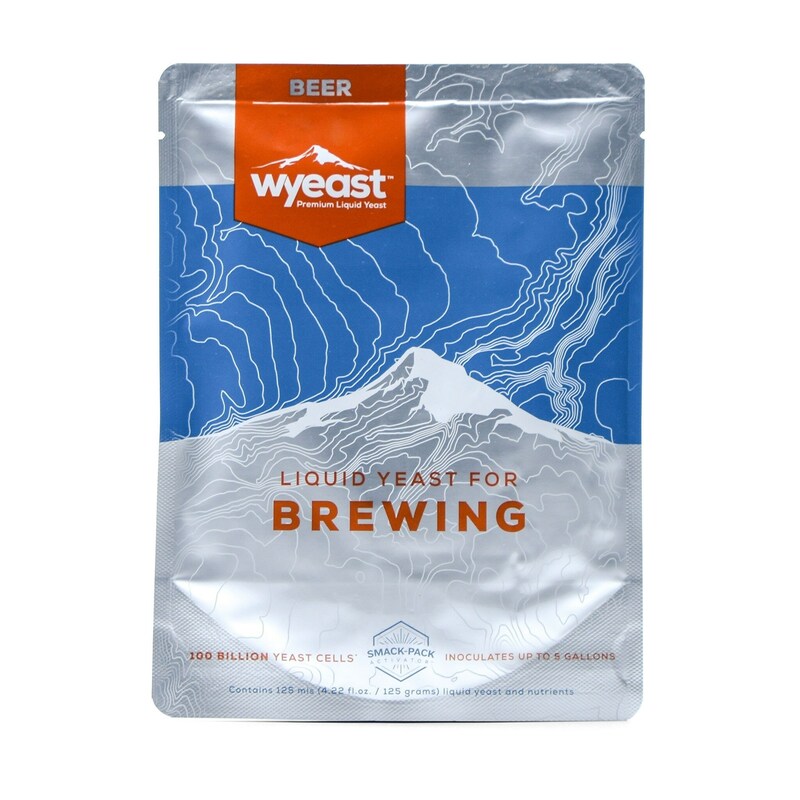 It is always used in conjunction with S.cerevisiae and often with various wild yeast. Use in wort or beer below 10 IBU is recommended due to the culture’s sensitivity to hop compounds. 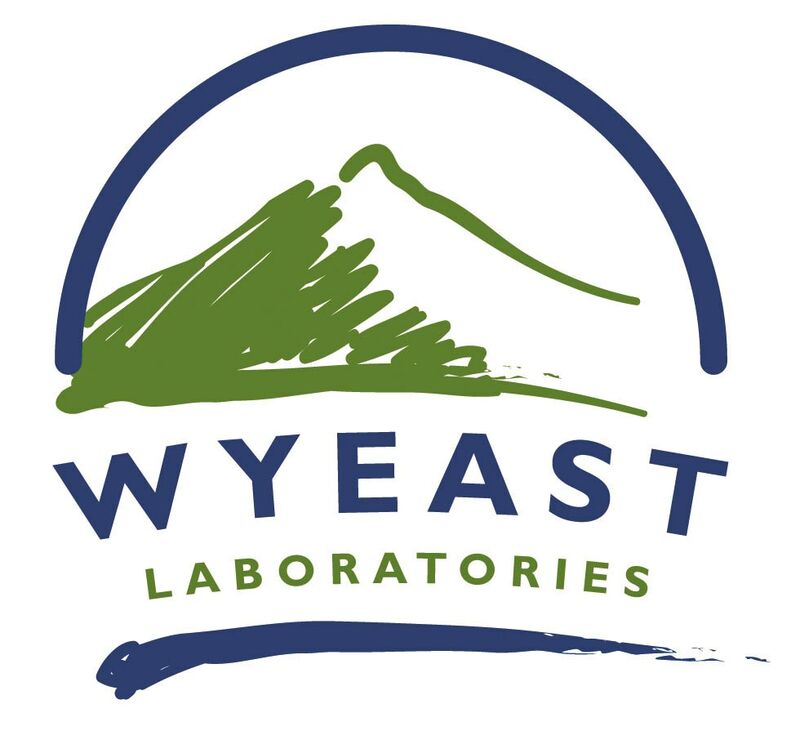 Simi Valley Home Brew stocks only the freshest Wyeast Smack Pack Yeast, and we have over 50 strains in stock in our shop, so if there is something your looking for and don't see ASK were here to help!